For years, Aptos had an English style pub at the entrance to Aptos Village – the Britannia Arms. “The Brit” as it was known closed down in 2012 (although its Capitola location lives on), and was succeeded by asian-fusion Kauboi which lasted a couple of years before transforming into the Little Owl Kitchen, which ignominiously shuttered its doors after less than a year. You wouldn’t say the location has been working like a charm – but now the site is occupied by the Parish Publick House, and it seems like it’s here to stay. This is the second location for Parish – the first one is in downtown Santa Cruz. The same elements responsible for the success of the original location are at work in Aptos: good food, a full bar, and a rotating selection of locally brewed craft beers keeps the barstools, tables, and booths full most days of the week. Nobody is going to mistake the food for haute cuisine – but they offer a solid selection of sandwiches, burgers, salads, and some “traditional favorites” like Shepherd’s Pie, Fish ‘n Chips, and Bangers and Mash. Notably, they do keep the kitchen open until midnight seven days a week – which is pretty unusual for anywhere in Santa Cruz county, much less in Aptos. Also, they have a happy hour every day: Monday through Saturday (4 pm to 6 pm and 11 pm to Midnight) and Sunday (11 am to 6 pm and 11 pm to Midnight). 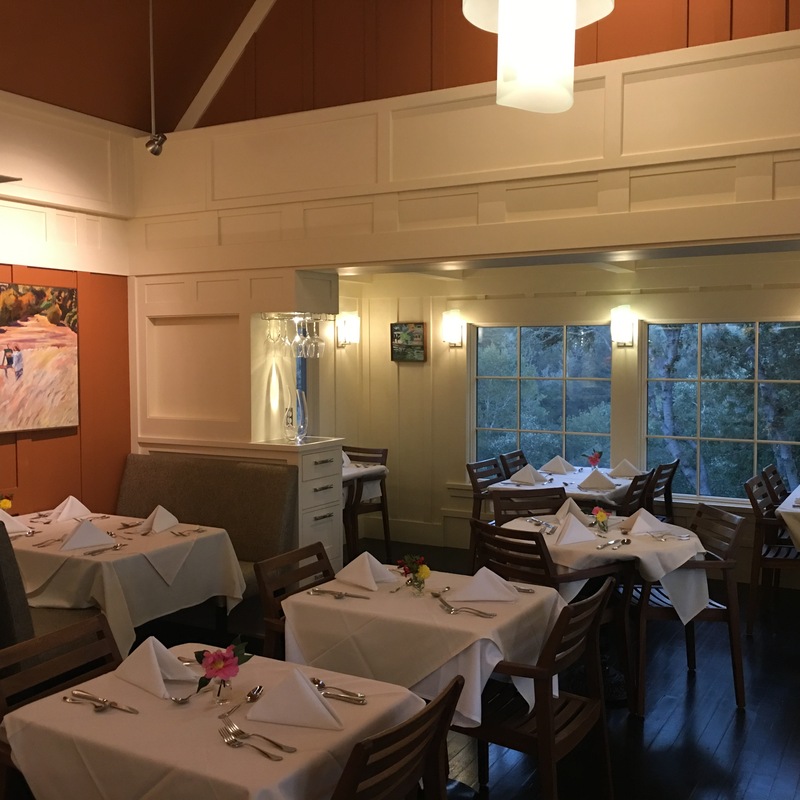 The Golden Buddha Restaurant – long a fixture in Soquel Village – has moved to Aptos! They have taken the spot formerly held by the Lucky Dragon Restaurant on Soquel Drive. And, in more good news for hungry Aptosians – they offer free delivery on orders of $25 or more within a 4 mile radius of their location – and that covers pretty much all of Aptos. They accept Visa, Mastercard, and are open 7 days a week.